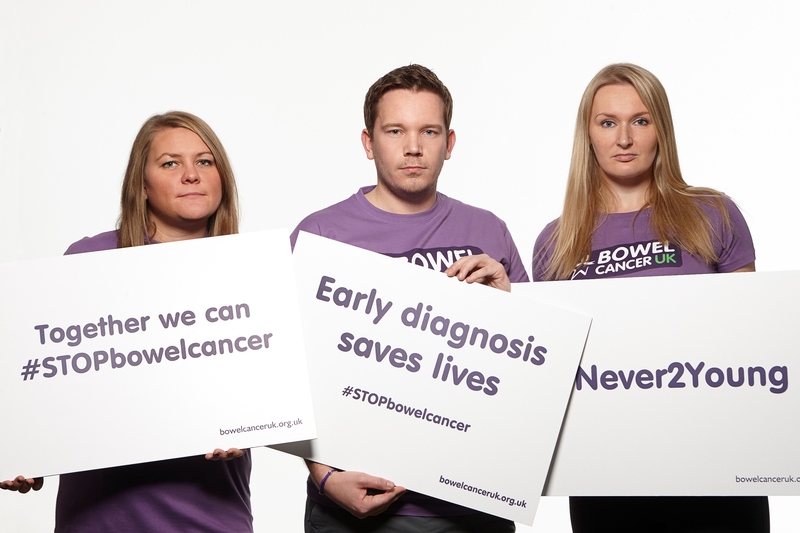 To mark Young Survivors Week (29 May – 4 June) we’re shining a light on our flagship campaign Never Too Young, which aims to improve the diagnosis, treatment and care of younger bowel cancer patients. 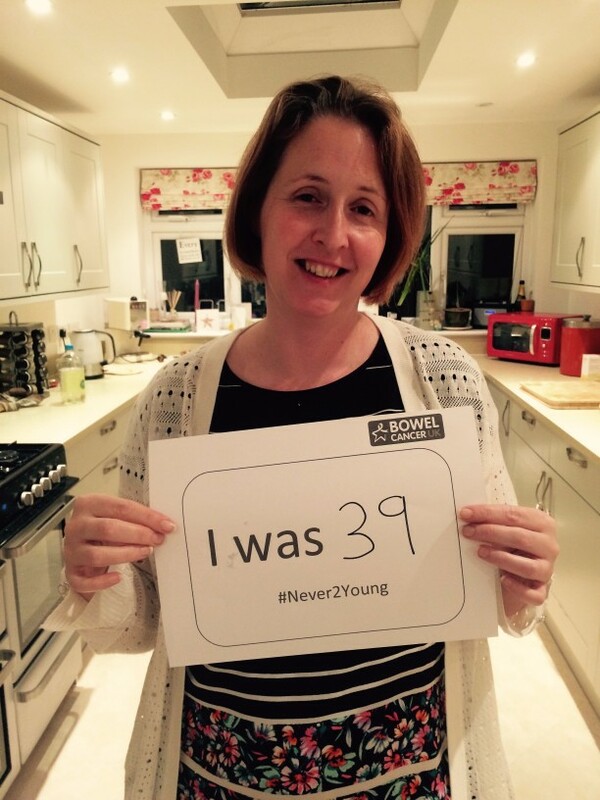 Never Too Young is leading change for younger bowel cancer patients. 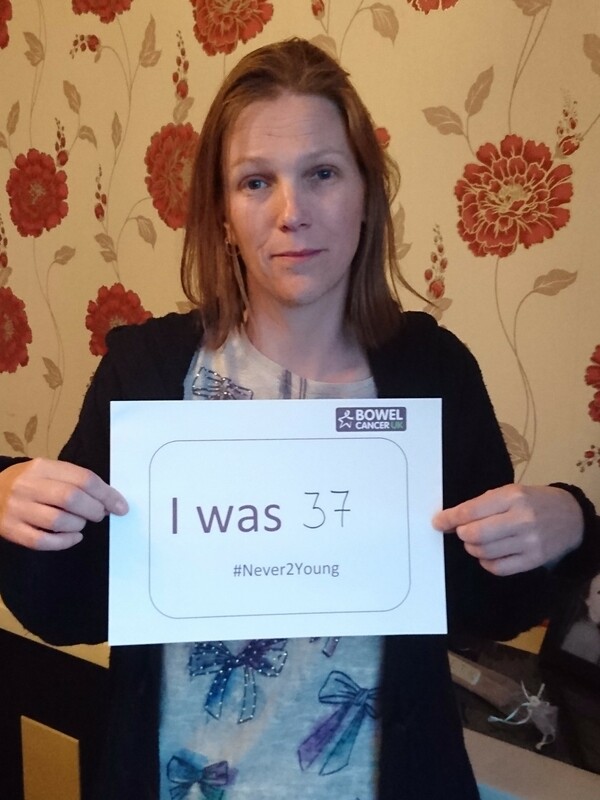 The campaign is giving younger patients a voice and changing clinical practice and policy to STOP bowel cancer in people under 50. Every year 2,500 people are diagnosed with bowel cancer under the age of 50 in the UK. While this is only around 5% of all those diagnosed, this number is increasing - a 48% increase since 2004. Young people take longer to be diagnosed, in some cases having to see their GP more than five times before being referred for crucial tests. They also tend to have poorer outcomes – 60% are diagnosed at the later stages of the disease and 34% are diagnosed in emergency care when the chance of survival is lower. Although these are great successes, the job is not finished. 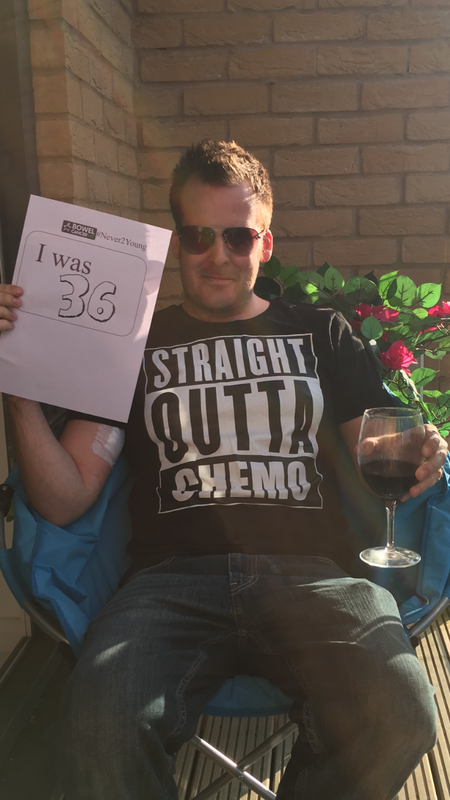 We’ve not stopped bowel cancer. We’re making good progress, but not enough and not fast enough. This is why we still need your help. Read more about the symptoms of bowel cancer here. Share your experience of bowel cancer to help raise awareness of the disease. 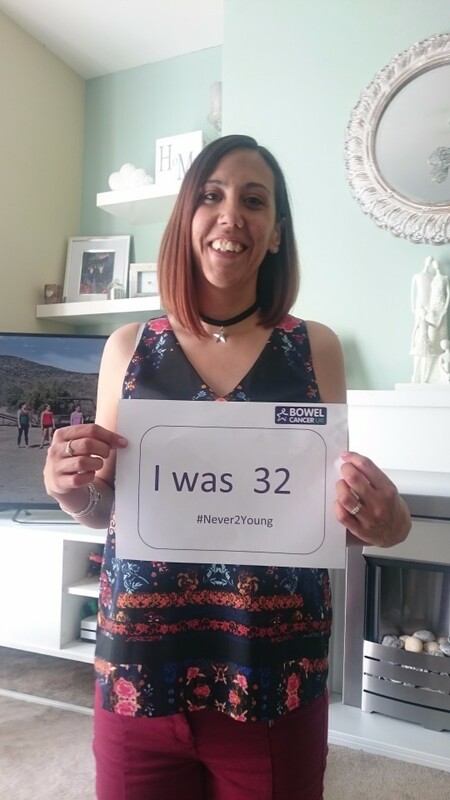 If you were diagnosed with the disease before 50 or a loved one had the disease at an early age, post a picture on your social media pages holding a sign with your (or their) age of diagnosis using the hashtag #never2young and tag on Twitter @Bowel_Cancer_UK and Facebook @charityBCUK. 4. Every pound you donate could help us to STOP bowel cancer. For one day only, make a donation on our website on Wednesday 31 May before 11.59pm and get a free Bowel Cancer UK Star of Hope pin badge. Younger people don’t get information that’s right for them. That’s why we developed and published an award-winning guide on the issues that young people want to know about. 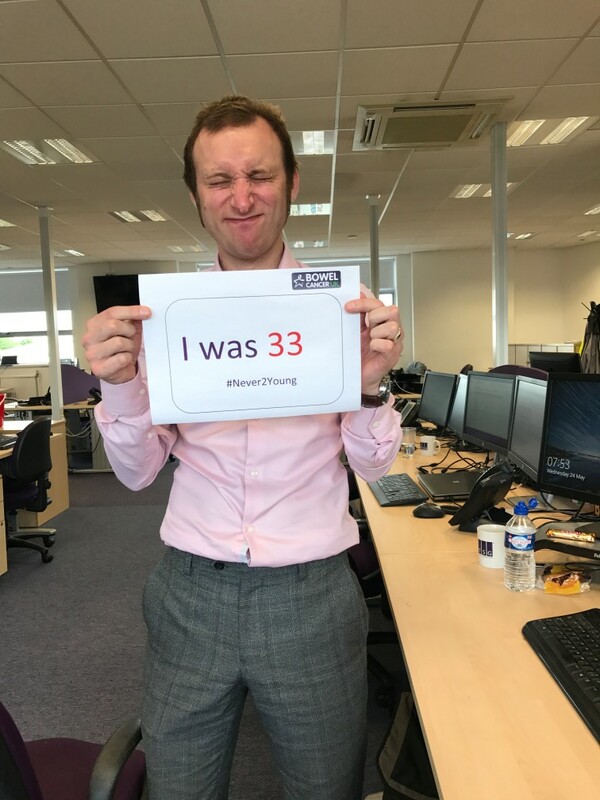 Young Survivors Week is a global campaign to raise awareness that wherever you live in the world you are never too young to get bowel cancer. Read our blog from a mum who lost her daughter to the disease.